Brandi’s janitorial home and office cleaning services. 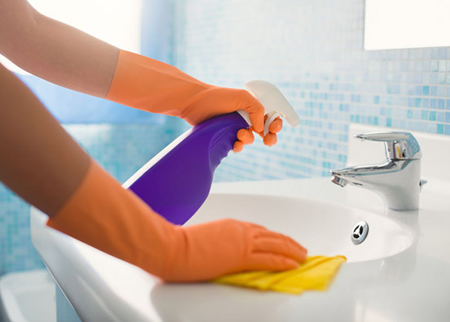 In business since 1997, I started out cleaning homes only in Champaign and Urbana, and in 2001 ventured into the office cleaning side of things. I still do both homes and offices and have expanded to include Chicago. Anyone I hire to help me , or send out to homes to clean are background checked and have experience, so as to assure the standards are met that I have laid out over the years. Home Cleaning Services. Thorough, Efficient and Detailed cleaning. SPEND YOUR EVENINGS AND WEEKEND RESTING, NOT CLEANING! Office Cleaning Services. Insured through a local insurance company! GREAT REFERENCES, YEARS OF EXPERIENCE!